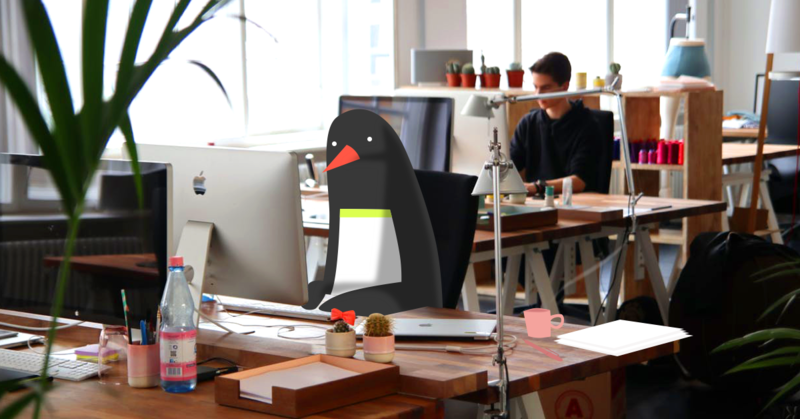 Dear digital agency, do you sell local marketing services? If so, this post is for you. Even in this day and age not all local businesses have been listed online. And even if they are, they often market themselves poorly or spend more money than they should. The opportunities to convert these local businesses into your customers are immense, if you approach them the right way. They probably need you more than you need them. Local businesses may not be aware of the extent to which local marketing on digital platforms can grow their brand. You need to make them aware of these current trends. Show them stats that reveal the digital platforms their niche customers are exposed to, but are as yet untapped by their marketing department. 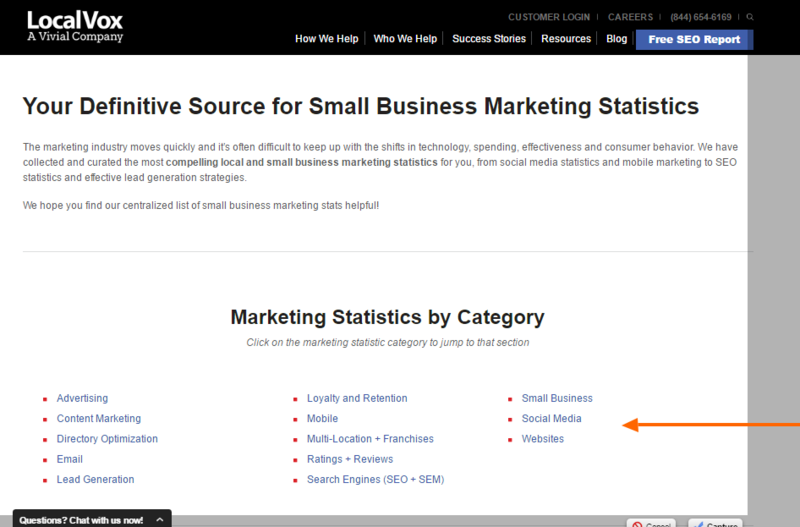 Take a look at one such example taken from a local marketing agency that shows relevant industry trends and stats. Providing important stats on buying trends, digital technology etc., is a great way of indirectly selling your services and convincing them that they need your help. According to BrightLocal's latest consumer survey, 92 percent of consumers now read online reviews (vs 88 percent in 2014) and 38 percent of mobile users search at least one time per month for a local business. In 2016, 72 percent of consumers who conduct local searches visit a store within 5 miles. Local businesses need to understand the power of the internet to aid in search and discovery. They also need to understand that their competitors are probably already ahead of the game in using this power. By showing them rates and charts of such statistics, you can plant the seeds of your conversion strategy to convince them they need your services. If you are a well established agency, you can show case studies of your old customers that have benefited from local marketing. Video case studies of portfolios are a great way of showing off your skills. This is a very effective way of convincing new prospects about the usefulness of your services to acquire customers. If you are a start-up, you can collect a database of local business case-studies from around the web who have improved their visibility online using the the kind of strategies you provide. It is not wise to sell your services with unrealistic expectations and then let customers down after they have subscribed. Instead, offer a guarantee within your limits but make your customers happy by delivering more. Say you almost always render a 50 percent output. Guarantee a 30 percent output to your clients. Then they won't be disappointed with 30 percent, and any higher numbers will only make your clients happier. If, however, your competitors offer a better guarantee for services similar to yours, you may have to revise your strategy to make your services as attractive as theirs. Even before selling your local marketing services, you can give your prospective clients a systematic workflow of the processes involved. This, along with a defined deadline with terms and conditions, will give a positive impression about the ability of your company to help them. Advertise a free marketing consultation on your website and deliver an initial strategy to potential clients, enticing them to buy your services. 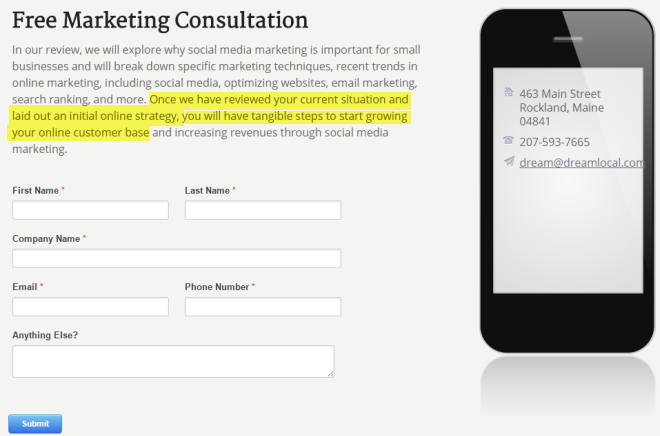 Shown below is one such example taken originally from DreamLocal for social media marketing. Since most of your target consumers are not aware of the importance of an online presence for a local businesses, you can safely assume that they won't see your listings online. For such customers, you will have to reach out via offline marketing. You can conduct a free, one-day free seminar on the importance and benefits of local marketing for businesses in your area. By the end of the seminar you can pitch your services and let them know what you could do to help them establish a prominent online presence for their local business. While you can post free classified ads on sites like Craigs list, you can also post such ads in local newspapers, magazines or any other industry publications. Here are 10 tips to unleash the power of classified ads. Pass out flyers to local businesses at your chambers of commerce, at local conferences or at networking venues. Remember to always highlight the benefits of your services to local businesses or include some incentive for them to try your services. To further connect with these potential leads, you can offer something for free, such as a free website review (if they have a website) or a ticket to a free seminar on local marketing (that you have arranged). Write an informative article as you would do on a blog. Emphasize the importance of online marketing for local businesses, share tips from your experience and encourage them to contact your agency to know more. If you want to raise your profile in the long term or generate sales in the short term you must find local events that you can sponsor to make your brand known. This will be especially helpful if you are a start-up and want to make a mark among active competitors in your niche market. Note: Choose what you sponsor carefully, based on whether or not the event will attract your target audience. Some small local businesses prefer to do their online marketing themselves. In this case, refer to our previous post about growing your revenue by conducting e-courses, seminars or in-house coaching. If you decide to host such events, charge a nominal fee and also pitch what you can do as a local marketer for these companies at competitive rates. There are two possible outcomes of such passive marketing. Either the local businesses who attend your seminars and training sessions may opt for your services at a later stage in their company growth, or they may spread the word about your services to their peers in the local market. This is a win-win situation, as you can make money out of the training courses as well as out of any new projects that arise due to word-of-mouth marketing. 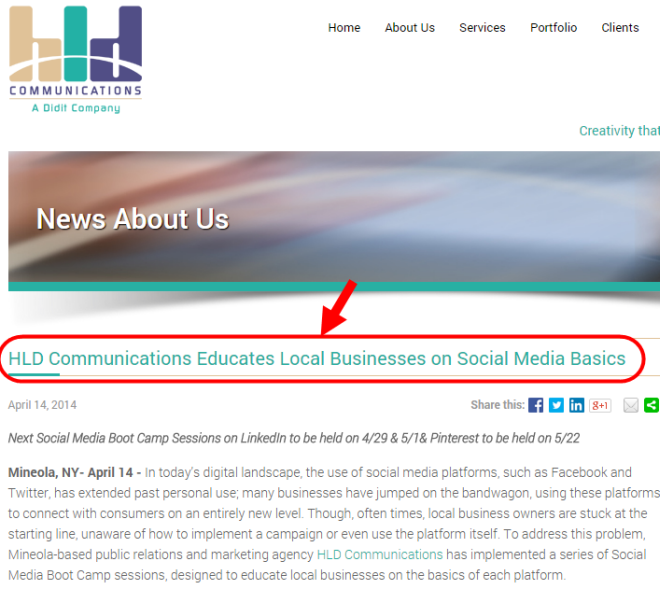 Take a look at one such example of a digital marketing agency holding a complimentary seminar for local businesses on the basics of social media marketing. Make sure to aggressively market such free seminars, either using offline marketing methods discussed above, or using online methods such as paid and organic search, social media and forums. There are about 1.13 billion active daily Facebook users. So, geo-targeting the promotion of your services on it can help you produce sales. Choose your audience and create a Facebook ad. You can also use the Boost Post' option (also known as promoted posts), that appear as 'Suggested Pages/Posts' on your target audience's news feeds. 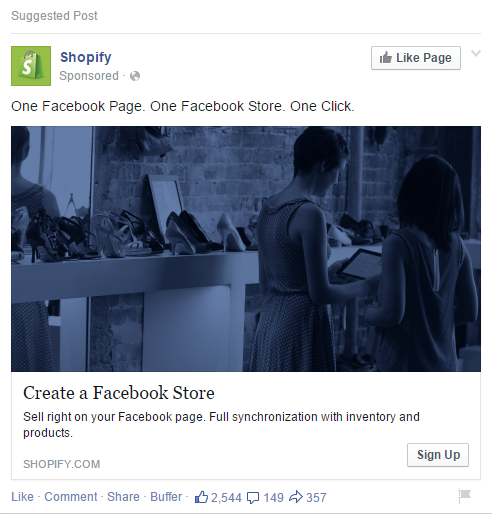 In fact, Facebook recently launched local awareness ads that target businesses within a one mile radius of your business. Apart from ads and boosting posts, your page may also find a place in the news feeds of relevant users of Facebook when one of their friends likes your page. Learn how to promote your Facebook page to get more likes on your page and take advantage of this powerful social media platform. If Facebook is not the most famous social media platform in your locality, use the same tricks with the one that is. Even if some of your target local businesses are not very internet savvy, they will likely use email and search engines. This is precious online real estate that you must target in order to attract your potential leads. You can do this either by using Google Adwords (appears both in search results and on websites) or other PPC campaigns. All your online ads must be geographically targeted to reach the right audience. Place your ads on relevant articles that talk about local business marketing or other relevant places where local business owners might visit. Use catchy headlines and well researched PPC keywords in your ads, and offer an incentive to attract customers. 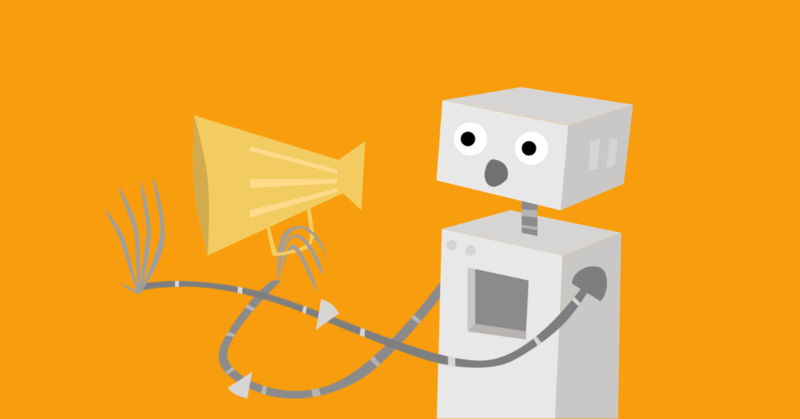 You can also use a remarketing ad strategy to make the ads appear repeatedly to relevant users. 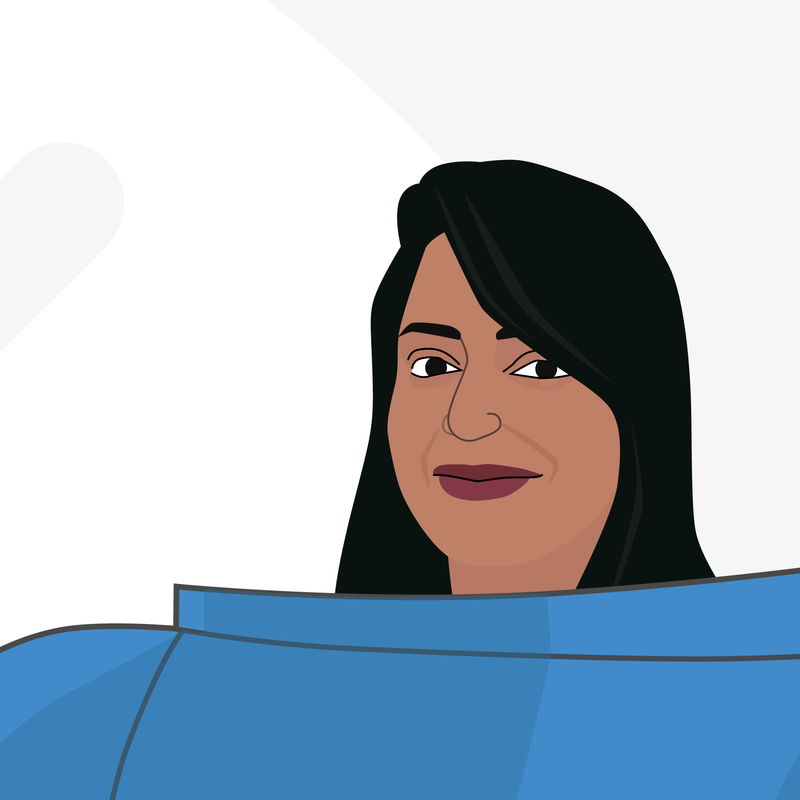 In the ads, you can acquire the interests of your target users if you use a soft call-to-action that suggests taking part in a survey or contest, attending a free seminar or getting a free online e-course. Similarly, you can use various local SEO strategies to make your website appear organically for targeted keyword search. This would be especially useful if you provide local SEO services yourselves and can use yourself as a case study. It is easy to obtain your customers' attention with competitive prices, especially if they are running on a limited budget. If, however, your services do not provide much value for the labelled price, you may end up with negative on/offline reviews. You must be able to convince your customers of the value you provide by the end of your service. Explain why your service is a wise investment in the long run. 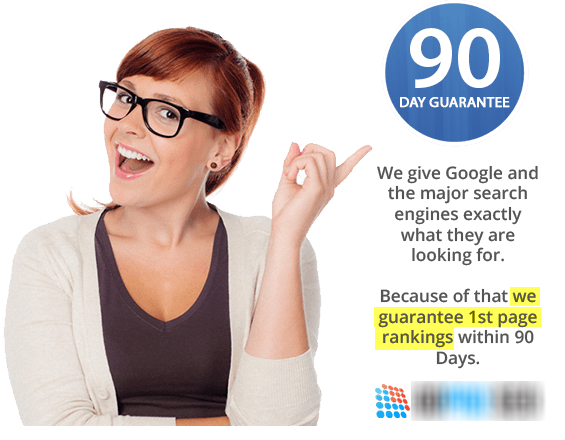 This is where you can use guarantees in the manner we explained earlier on in this post, or present reviews or testimonials from other customers. You have to carefully price your services if your marketing USP is the value you provide at the end of it all. You can send success reports monthly or quarterly to keep your customers in the loop and help them grow their confidence in your services. 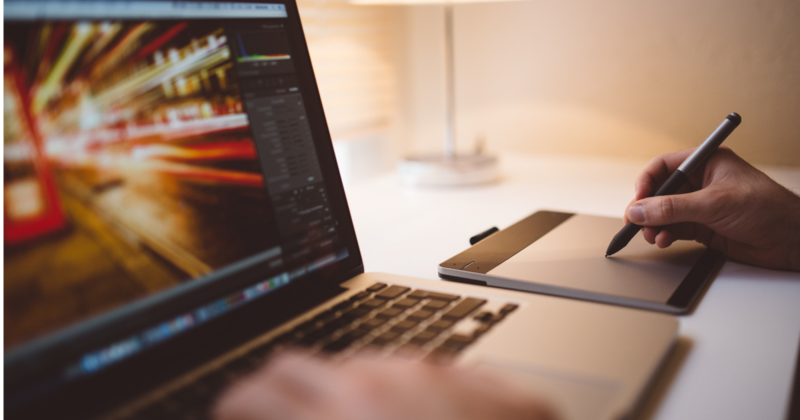 Here are six best practices for digital marketing agency reporting. Employing a loyalty program that requires your customers to refer other local businesses can easily win you new projects. If you provide ongoing retainer services to your customers, the loyalty rewards earned by a customer could get them a discount on your services. In return, you receive new clients. It is a win-win situation. Plus, this will help you sell your marketing services to a wider customer base. 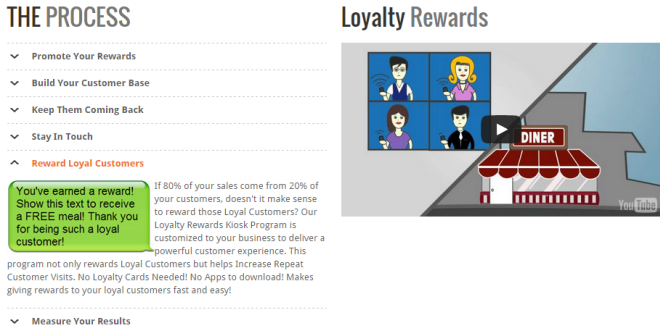 Take a look at one such loyalty program provided by an SMS marketing firm. Read more about adding value to your business with these seven loyalty program ideas. Build profitable partnerships with other local businesses whose services can create a link to yours. For example, a company that does website design can probably promote your local SEO services to their customers. Mutually profitable partnerships provide trusted recommendations to local clients and increased sales for your business. As a bonus, you may also win an inbound link from your partner's website. Take a look at the following example of one such corporate partnership. Local businesses definitely need online marketing, and most of these businesses have not completely utilized the potential of their online presence. They have a website for desktop but not for mobile. They display poorly in SERPs or are faultily represented on Google Maps. There are many reasons for a local business to hire a local marketing agency. You need to first educate your potential clients on the benefits of local marketing for their business. When you finally pitch your services, make sure you provide maximum value for the price that you charge them. And, once you do win their business, you must continue to offer support after the sale in order to win customer loyalty and pave the way for new prospects. What is the best way you've found to sell local marketing services?